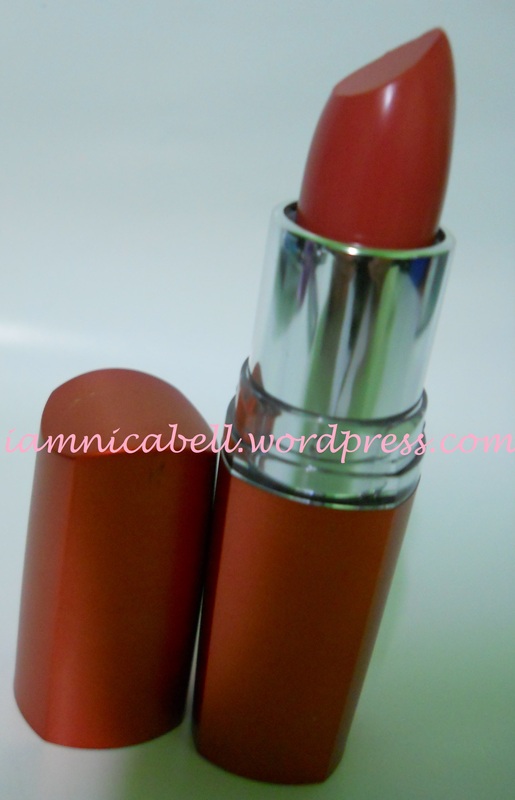 NicaBell's Beauty Blog: September 2011: NicaBell Sasa Haul!!! September 2011: NicaBell Sasa Haul!!! I can smell my new mouse pad. It's not a pleasant smell actually. It smells like paint or may be it is the smell of the latex? But it's ok. I am fine with it cause it's just cost me RM3!!! What a great bargain huh! LoL! Enough of the cheap mouse pad! 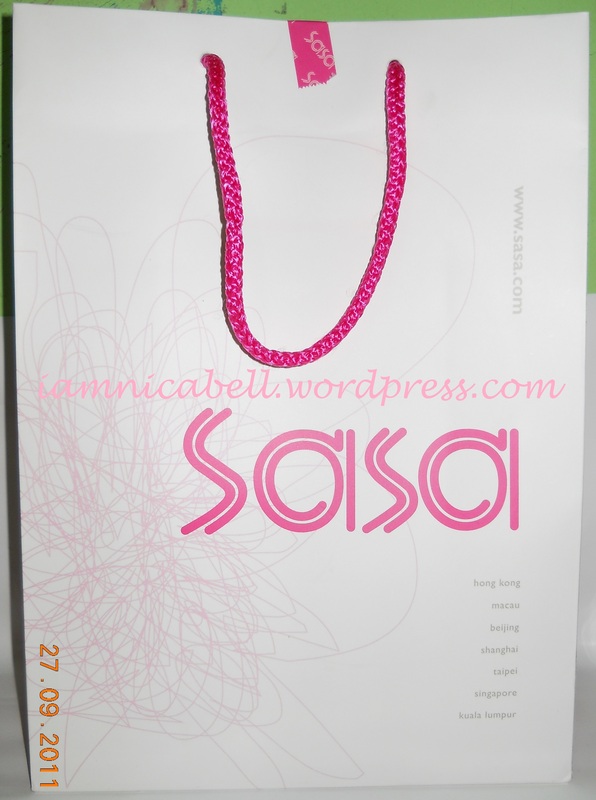 I am so happy to post this because IT IS MY FIRST HAUL and all are bought from Sasa Store @ 1Borneo Hypermall. I always love Sasa. Its actually like Asians' Sephore concept store. They sell make-up & skin care brand like Maybelline NY, Biore, Silky Girl, The Balm, Cyber Color, Red Earth, Dr. G, BRTC, Clinelle, Hada Labo <3, and many others. So lets begin with the the first ITEM!! 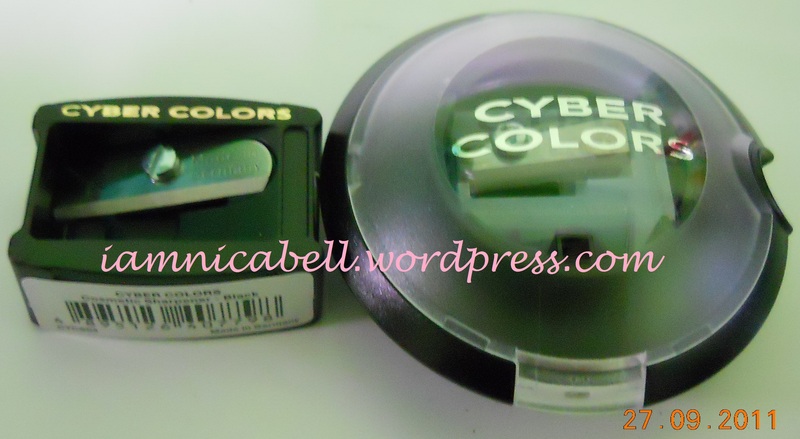 Introducing the two sharpeners from Cyber Colors. I am very new to Cyber Color product and I can't believe how cheap they are. Both cost me RM4.90 ea. I will put the one with cap in my bag and the other one will stay at my home. I used to have a dual sharpener from Sasatinnie (Sasa's own brand) and sadly, I LOST IT! I am half way from finishing my Clean & Clear Oil Control Film. So I decided to buy a new blotting paper with different brand just to test out. Sometimes when I'm out of my original choice of blotting paper, I have to go out and buy one and be disappointed that it is out of stock! I always used Clean&Clear because its blue and it's really blue. 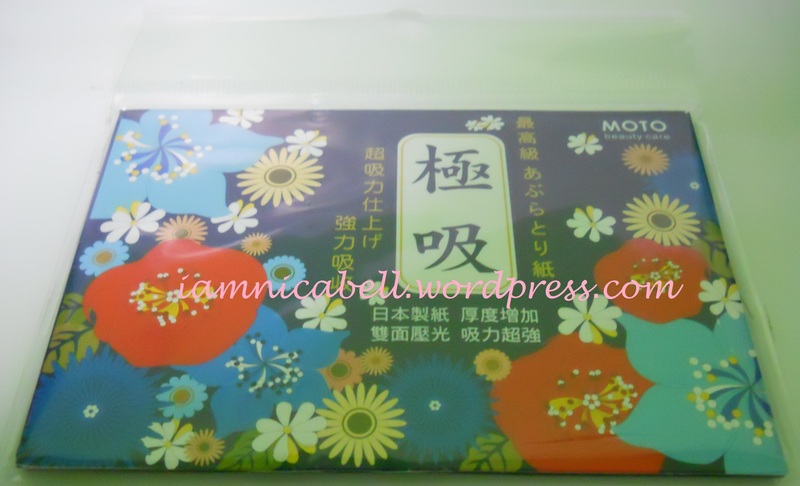 Not because I really like blue but, ITS A DAMN BLUE BLOTTING PAPER!!! Its a little pricey like RM 10 or RM11. So I just want to try other blotting paper that a bit cheaper. This one is just like normal white colored blotting paper. Boring~ but hey! I saved RM3!! I LIKE THIS DUAL FOUNDATION!! I Already bought the casing one last month and haven't finish it yet. I wear this everyday to work. It's medium coverage but I like it. I used this when I was 18 and 19 but stop cause I couldn't afford make-ups in college. Then I started working, I used other make-ups but I took to much time in the morning. 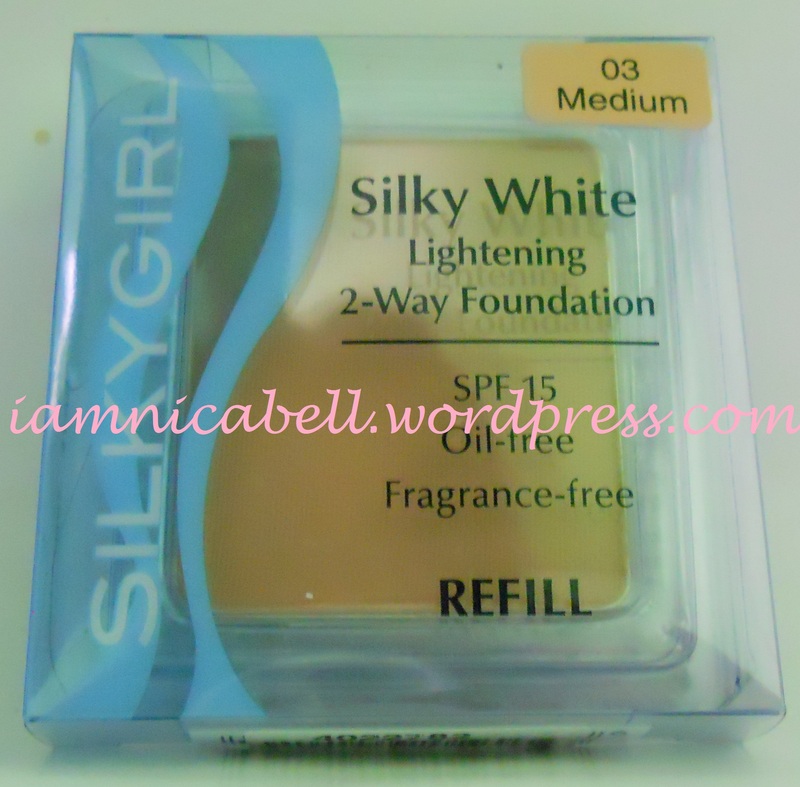 When Maybelline NY release their Angelfit Ultra Natural Affinity Foundation, I GRAB IT! I bought the casing one and bought other 2 refills ea after I finished one. I found that it does not suitable for me at all. I am super oily and the one from Maybelline NY look super oily after an hour or two. Perhaps because it contain micro shiny powder. I suppose it will do its justice for people whose face are less oily than me. Do try this if you could. They are cheaper than Maybelline NY as well. 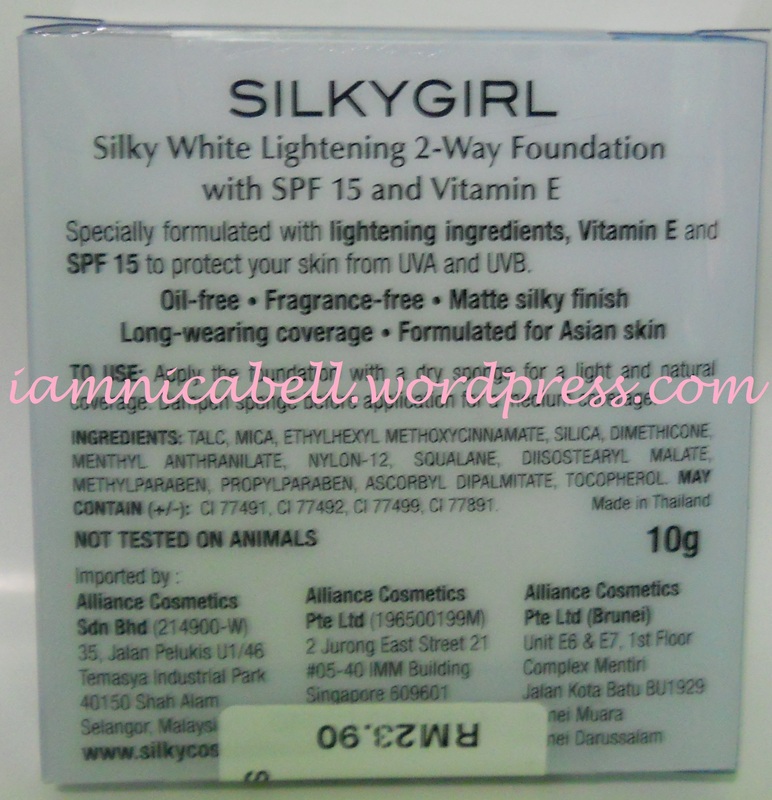 note: It does not lightening your skin but does give protection from UVA & UVB with its SPF15. This is Cyber Color Auto Eyebrow Pen in 06 Gray Brown. I never own brow pencil until recently. I have used a Revlon brow pencil with brow gel on its other side long time before this but I can't find it already. May be they have discontinued it? Then I bought my first browliner from IN2IT. But it fade easily. I'm not sure its the products' quality or I didn't use it right. Yeah, I'm not really used to use this particular pencil. But I still want to try though. So I bought the one in Gray Brown. Its a soft brown with ashy tone in it cause I'm not interested to make my eyebrow looked too overwhelming. What's not to love? I will make a review on this as well. But wait till I wear it! I always use and buy sheer colored lipstick and I often choose to buy lipgloss instead of lipstick. But working in a corporate environment, wearing sheer lipstick and lipgloss make me look pale and I know I cannot deliver a good first impression to my company. So I saw my friend used this and so I tried, I think it is beautiful on my lips (cause I have dark lip color) and it makes my appearance looks lively as well. SO I HAVE TO BUY THIS. As you may see, Cyber Color Auto Eyebrow Pen in 06 Gray Brown is a brown color with an ashy tone in it. I like the color of the swatch but I not sure how it will look on my brow. So I will make an update about this product in the future. 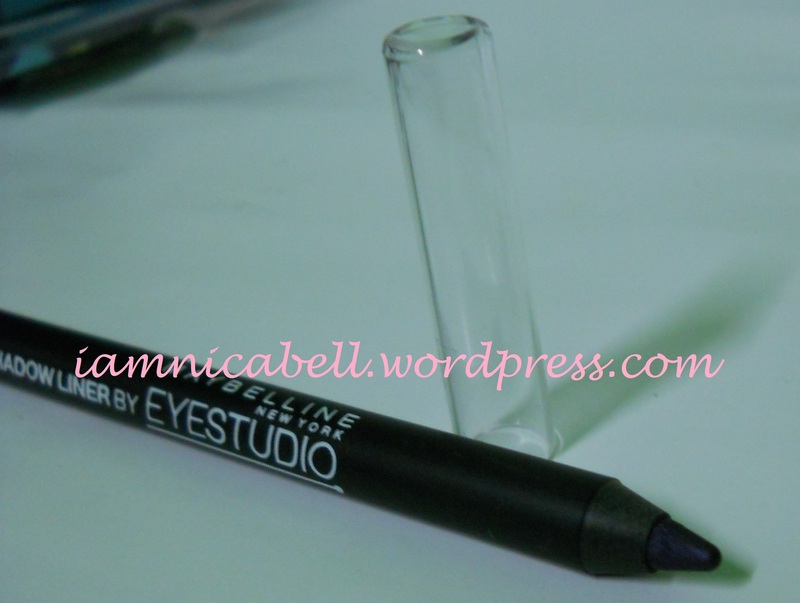 The Maybelline NY 2-in1 Impact Shadow Liner by Eyestudio in 04 Dark Purple IS a purple liner with some shine in it. I used to use the colored pencil liner from SilkyGirl. 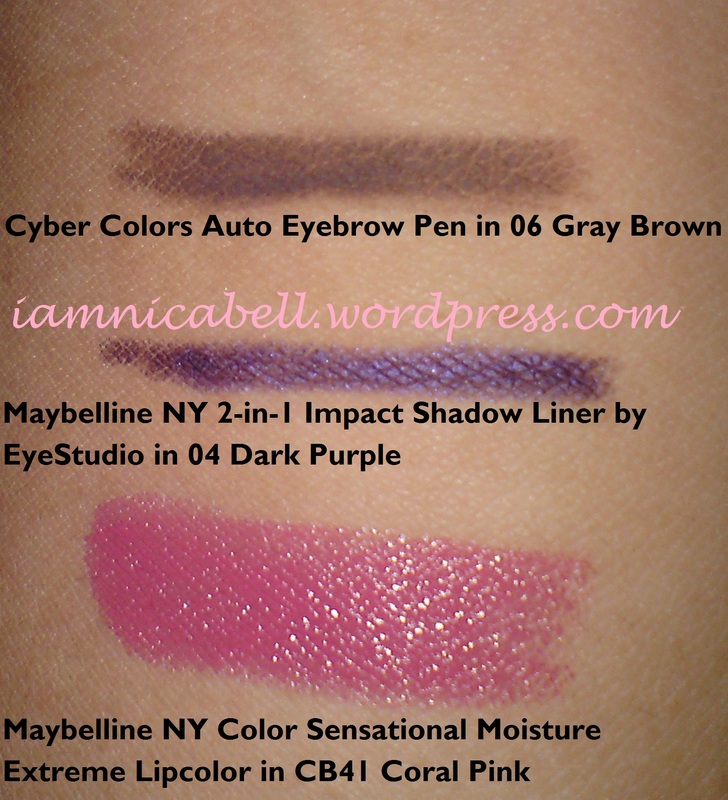 I must say this one from Maybelline NY presents colored liners with darker color. I will also make a review on this in the future. 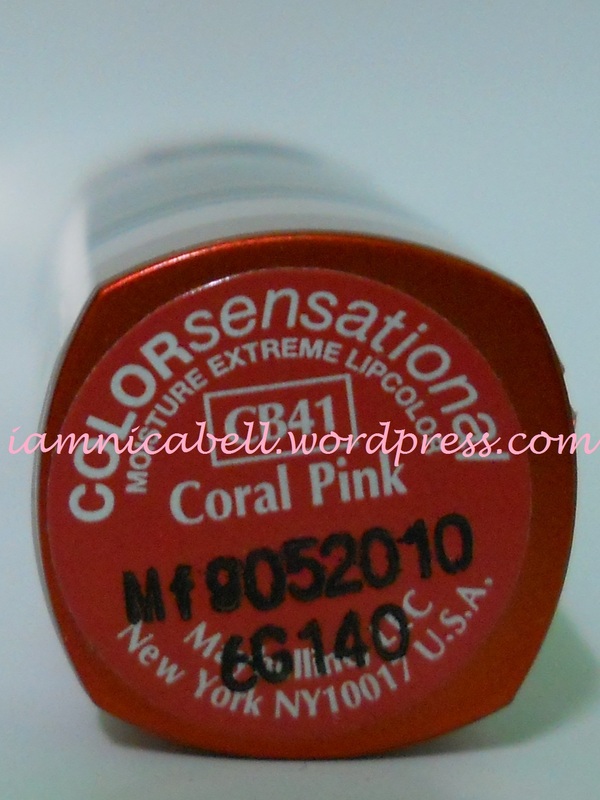 Last but not least, Maybelline NY Color Sensational Moisture Extreme Lipcolor in CB41 Coral Pink! The swatch might appear pink (I think that is cause by my flash) but it do look like a red color on my lips. I have dark lips so i think that is the reason why it looked reddish on them. Yes, I promise a review on this too! So that is all I have for this haul. I'll be blogging some other day.